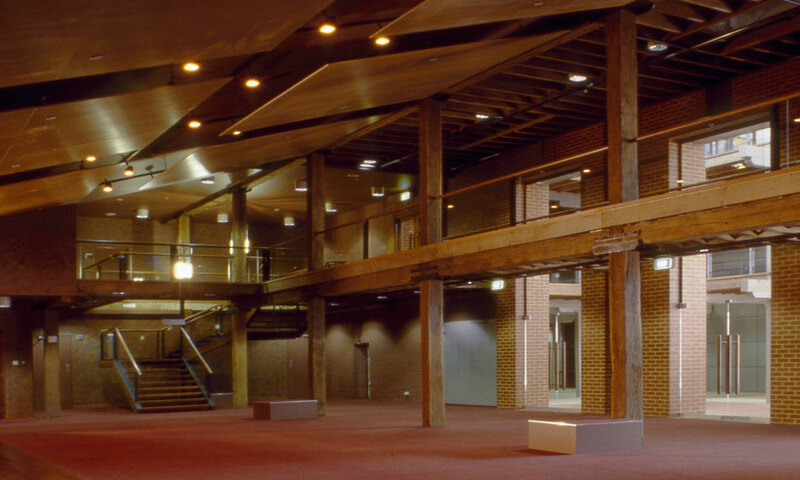 Costa Hall is part of the Deakin University waterfront wool store conversion. Our intelligent approach balances the spatial and technical requirements of a concert hall with the integrity and legibility of a heritage structure. 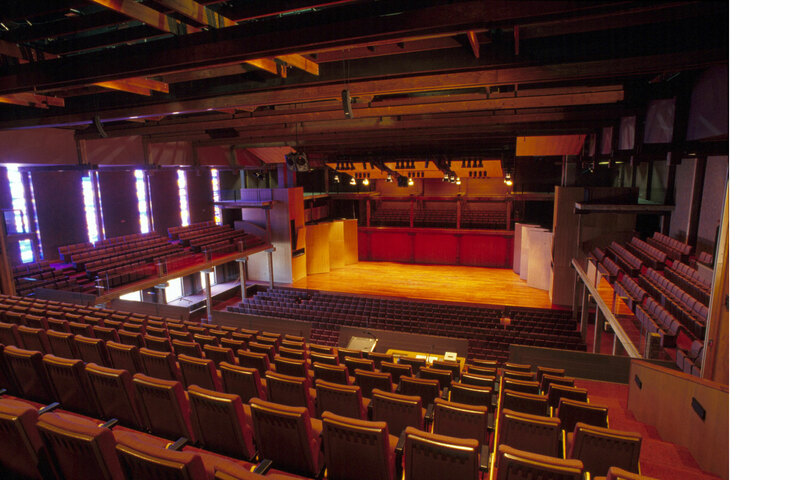 The highly regarded concert hall has brilliant scale and ambience, and is acoustically tuned for orchestral performances. 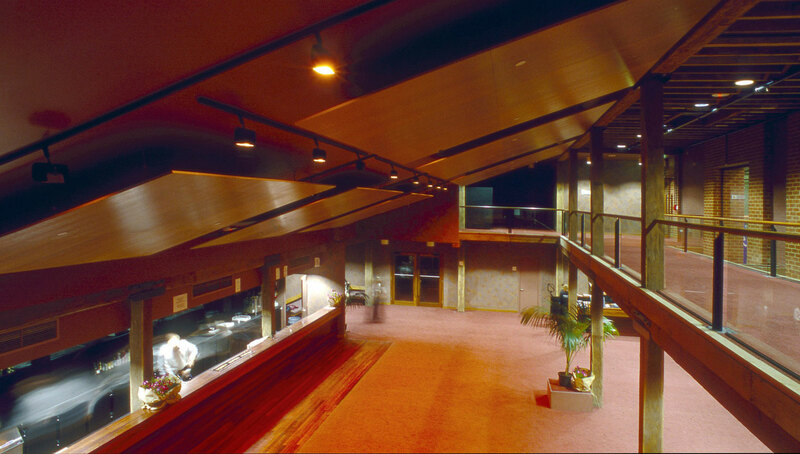 Seating 1500 and including a foyer, bar and reception area, it is a cultural hub for the community.